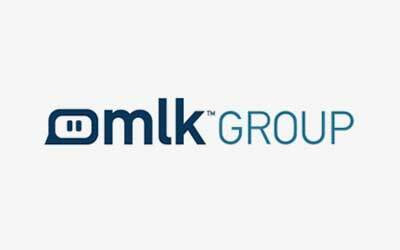 The highly dedicated and skilled teams of the MLK Group of companies have displayed their level of professionalism throughout a nine year lucrative and productive spree of excellence. Equipped with over 60 years of collective knowledge and extensive industry intelligence, MLK group is aiming higher than ever within the I.T sphere. With longstanding experience in web solutions, we deliver a high quality range of website design & development, including Search Engine Optimisation, data recovery services and e-mail configuration assistance on our dedicated servers.